Now that is passion in a cause! Now that’s a quote of all quotes! 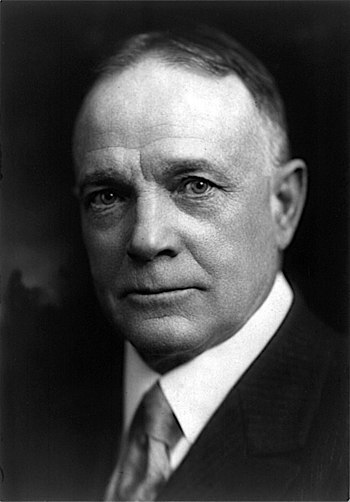 Yeah – I think I became a Billy Sunday fan based on that quote alone.